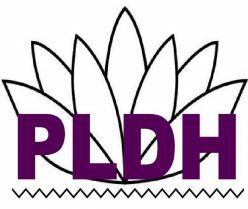 For Human Dignity – For the respect to humanity and the dead. 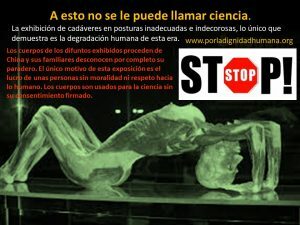 Statement of a visitor to the exhibition of Bodies in the city of Barcelona. 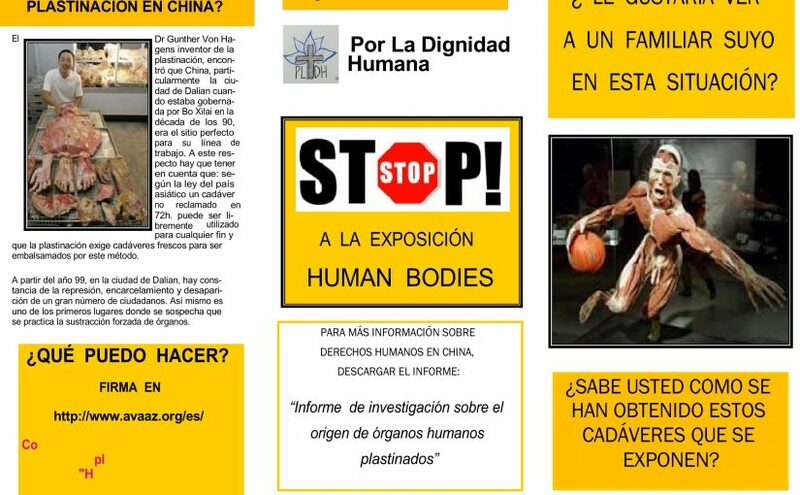 Posted on 3 October, 2018 Categories OpinionTags bodies, body, cadaver, china, dalian, dead, exhibition, opinion, plastination, science, sonLeave a comment on Statement of a visitor to the exhibition of Bodies in the city of Barcelona. 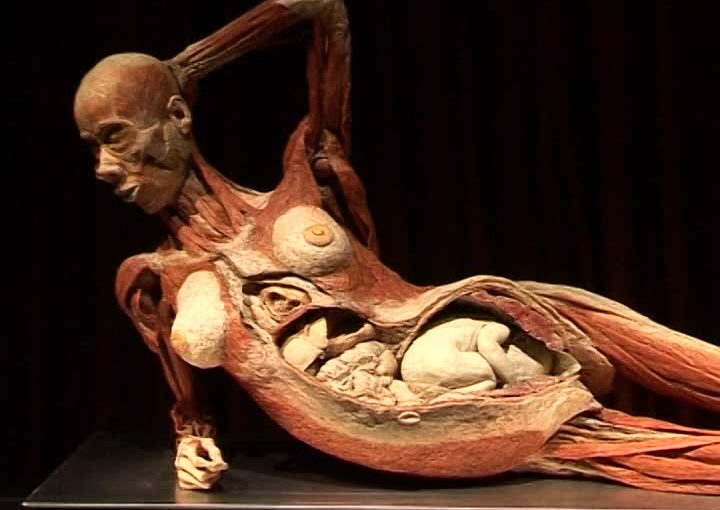 Do you know the origin of plastinated bodies? 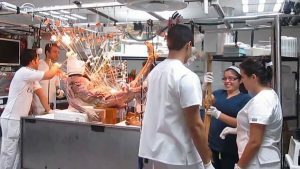 The technique of Plastination and the origin of hundreds of corpses have been involved in a series of controversies that involve the violation of Human Rights, corruption and illegal trafficking of organs. The magazine “Der Spiegel” (a major weekly magazine in Europe and the most important magazine in Germany) published a research report that showed and reported that most of the plastinated corpses were prisoners of conscience executed in China and did not give any type of consent Of donating their bodies to science after passing away. DO YOU KNOW HOW HAVE OBTAINED THESE EXPOSED CORPS? WOULD YOU LIKE TO SEE A FAMILY OF YOURSELF IN THIS SITUATION? WHY IS THE PLASTINATION IN CHINA? YOU BELIEVE WHAT IS THIS ART? Before you visit the exhibition, you should reflect on these questions and know how to answer them. The ignorance about a fact is not enough to justify that it is correct. Humans have a duty to demand explanations, to have knowledge and to decide freely on good and evil, good and bad acts. For a transparency in the knowledge of the provenance of the bodies exposed in Human Bodies. 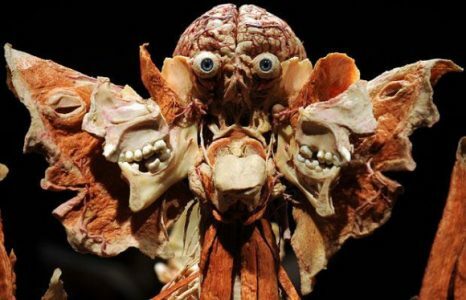 Plastination is a embalming technique that requires fresh bodies within 24 hours after death. This technique consists of “plastifying” the human body and its organs. From here a human butcher industry has been established for the sole purpose of profit. 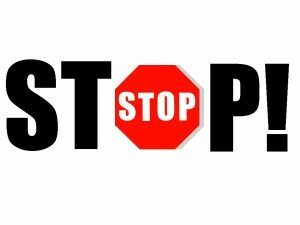 It is taken as an excuse science and education when today there are sufficient digital and virtual means for this is not necessary. Technology today is very advanced and one should not take advantage of the macabre sense of people to use the human body as a worthless object and consider it only as a piece of meat. We are against the Bodies exhibition because of the doubt of fulfilling the legality of the obtaining of corpses in China and for what represents for our culture the respect to the deceased. We consider that respect for the human body after death is part of our existence and humanity, that defines us as people and that differentiates us from other living beings.